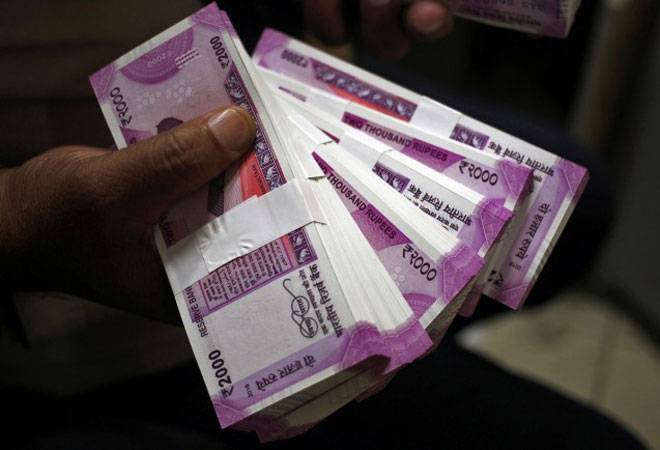 It will issue secured redeemable non-convertible debentures (NCDs) aggregating to Rs 250 crore, with an option to retain over-subscription up to Rs 750 crore (aggregating to a total of Rs 1,000 crore, Edelweiss Financial Services said in a regulatory filing. Edelweiss Group NBFC arm ECL Finance (ECLF) Thursday announced public issue of bonds to raise up to Rs 1,000 crore for business growth and meeting corporate expenses. The NCDs offer an effective yield of 10.20 per cent per annum for 39-month tenure, 10.42 per cent per annum for 60 months and 10.64 per cent for 120 months. CRISIL has rated the instrument as CRISIL AA/Stable and ICRA has given it a [ICRA] AA (Stable). This rating indicates that the instruments are considered to have a high degree of safety for timely servicing of financial obligations and carry very low credit risk, the company said. ECL Finance had reported a net profit of Rs 255.74 crore in the half year ended September 30, 2018. Total income during the period was at Rs 1,987.52 crore. The company's loan book grew at a CAGR of 37.84 per cent to Rs 22,008.12 crore in 2017-18 from Rs 6,095.98 crore in crore in 2013-14. The funds raised through this Issue will be used for purpose of onward lending, financing, and for repayment/prepayment of interest and principal of existing borrowings of the company and for general corporate purpose, it said further. IIFL Holdings Limited, Edelweiss Financial Services, Axis Bank and Trust Investment Advisors are the lead managers for the NCD issue. The public issue opens on 13 December, 2018 and closes on 11 January 2019, with an option of early closure, the company said. The NCDs will be listed on the BSE Limited and National Stock Exchange of India Limited to provide liquidity to the investors. Stock of Edelweiss Financial Services traded 3.55 per cent down at Rs 186.10 per unit on the BSE.